More Native Plants Added to Bluff! Thanks to everyone who helped make the Bluff Restoration fall planting event a success! 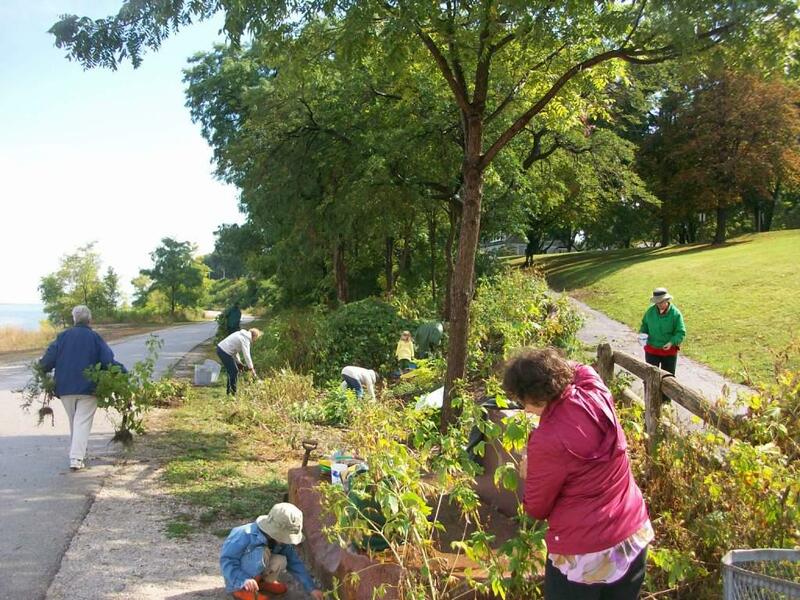 We added over 100 native plants to the bluff this year. Weed-outs and planting will continue next Spring.